Duchman Winery. Driftwood, Texas.Taken with iPhone5. Edited with Snapseed, Glaze and Juxtaposer. 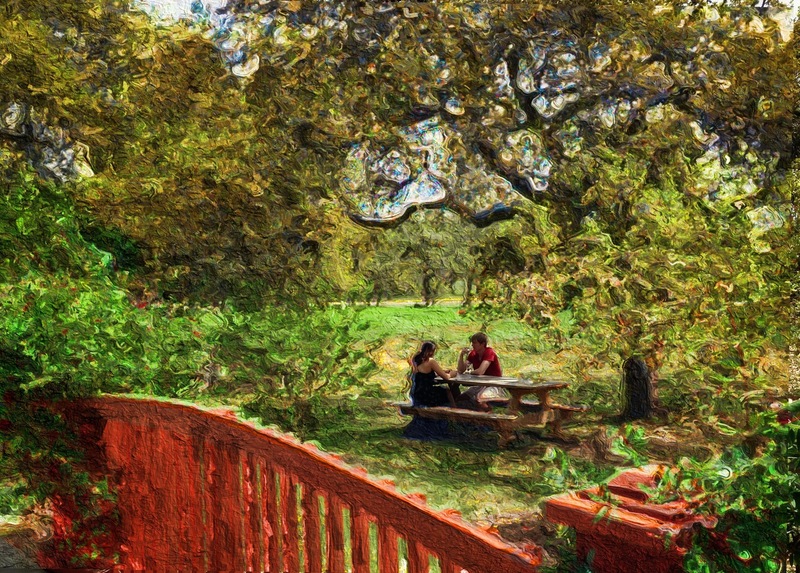 This entry was posted in Food, Photography, Travel and Destinations and tagged Austin, country, Dripping, Duchman, glass, Glaze, Hill, iPhone, iPhone5, iPhoneography, juxtaposer, picnic, Snapseed, Springs, Texas, trees, wine, winery. Bookmark the permalink. That place has a great 5 star restaurant next door on the same property. Yummy and pleasant. Thanks for the info, Martha. We saw it there but already had reservations at Hudson’s on the Bend. Next time, we’ll try it. It’s called Trattoria Lisina. We got a picture in front of it. Gorgeous property!